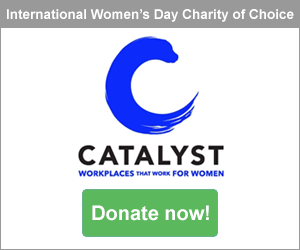 Thank you for your interest in entering the International Women's Day 2019 Best Practice Competition. Entry participants are required to submit the below 'Expression of Interest' to be notified of further details, including criteria to be addressed in submissions, when entries open on April 1, 2019. Around the world from grassroots activity to global campaigns, many groups support International Women's Day in purposeful and meaningful ways. Celebrating innovative and effective activity provides direction and inspiration for others. Sharing best practice not only encourages others to achieve great outcomes for women, but it also provides a benchmark for further activity. So it's time to get snapping and take lots of engaging photographs of your exciting International Women's Day 2019 activity. Could it be an example of best practice? Might further groups benefit from seeing and understanding your success? Can you provide engaging content, photographs, videos or assets as evidence of your activity and its impact? 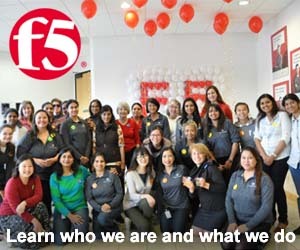 IWD 2019 Best Practice winners will be featured across a number of important categories to demonstrate how groups championed International Women's Day and supported the #BalanceforBetter campaign. 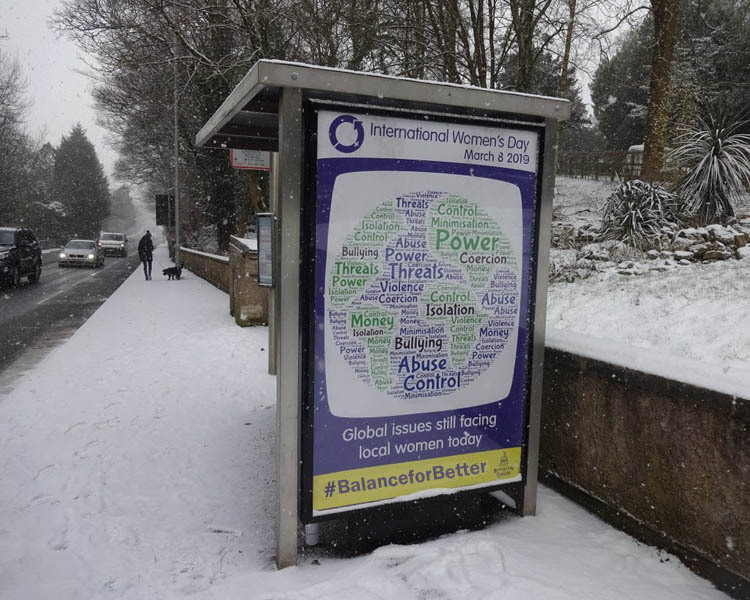 Winning case studies will be used to inform and inspire audiences worldwide as the #BalanceforBetter campaign continues throughout the entire year. 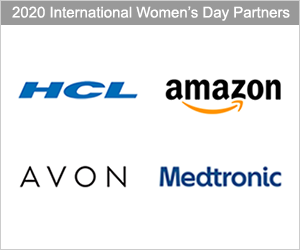 Winners will be featured and promoted on the IWD website and social media channels. See last year's IWD 2018 winners here. 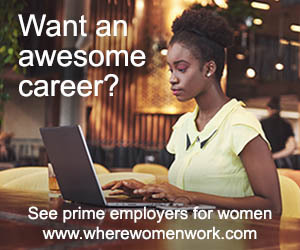 Entries are invited from groups worldwide - global or local, big or small - detailing their #BalanceforBetter IWD 2019 campaign theme activity. Entries are submitted online and are maximum of 1,000 words and must include supporting visuals as part of your evidence. Entries will open April 1 and close April 30. Please note, one criteria in entry submissions specifically relates to imagery showing IWD co-branding, so to undertake this you will have firstly needed to have requested and be authorized for IWD Logo use. A further criteria specifically relates to the #BalanceforBetter campaign theme and your amplication of this. It is a good idea to plan your imagery well in advance of IWD so you ensure you have a range of adequate visuals to accompany your 1,000 word entry submission. To find out more about the IWD 2019 Best Practice competition and to be invited to submit an entry, please complete the form below as soon as possible.